Today I am super excited because I have teamed up with luxury travel accommodation company Luxury Retreats to talk to you about one of my favorite places ever. ITALY! Whether you are a seasoned explorer of the country or you’ve never been before, one of the things I love about this amazing country is how it has something to offer every kind of traveler. 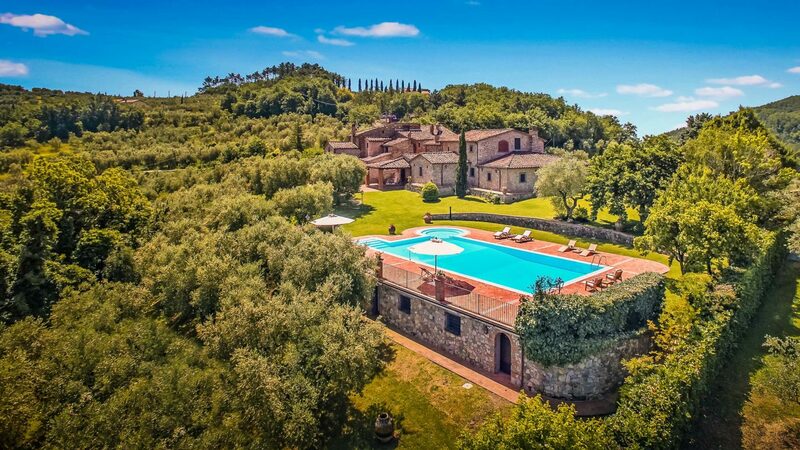 So today, I am bringing you a list of the top reasons why you should take the plunge and rent a home in Italy in 2018. Italians are famed for their food, and for very good reason. If you’re a carb/meat/cheese lover like me, the food in Italy really is second to none. You haven’t truly tried Italian food until you’ve tried proper Italian food, and from Sicily to Bologna you’ll be hard find a restaurant that dissapoints. Top tip: Head to wherever the locals are/recommended or consult TripAdviser if all else fails. The app has a handy little tool where you can see all the restaurants near you and their ratings. Of all the times I have visited Italy, I have been lucky enough that it has never (yet) rained. I have visited all year round, in all seasons, and it has always been glorious – though it’s not exactly hard to beat English weather! In Spring, the average temperature is 17 degrees going to around 20 at its hottest. In Summer, the average is 26 and hottest 32. In the Autumn, the average is 18 and hottest 23, and in the winter the average is a chilliesr 10 degrees that can rise to 15 (I repeat, still much, much, better than England)! Though I am only one person, my experiences of Italy have been that the people are incredibly relaxed and laid back. Even in the capital cities, you won’t see the miserable, stressed rushing about that is symbolic of London living. Sure, there will be cars honking at each other (Italians are pretty mental drivers) dyring rush hour, but it’s a different kind of busy. Maybe it’s the weather, but it somehow doesn’t seem as intolerable or overwhelming as it can in places in England. 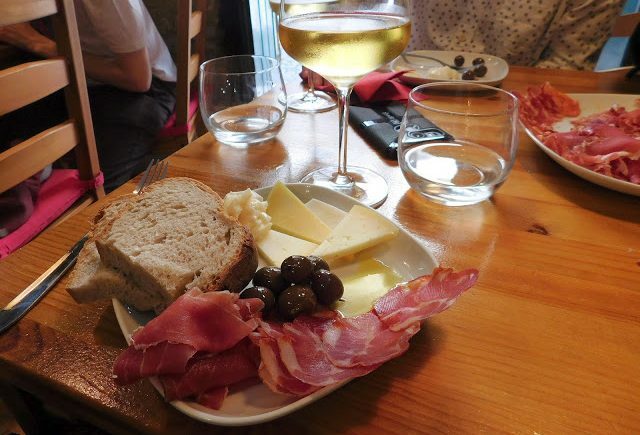 A good friend of mine spent a year living in Italy as part of her degree and used to complain that although she loved it, the people were way too laid back and her lecturers always late for things… (and that if she’s stayed she would have eaten her way through half the country’s mozzarella). Whereas me, I would be totally fine with both of those things, haha. The Italian cities I have visited so far are Venice, Bologna (x2), Rimini, Rome, Pisa and Milan but I still feel like I have so much left to explore. Each has had their own differences and quirks, and are good for different things. Rimini, for example, is nice if you’d like a quiet city break that’s also right on the coast next to the beach. It’s also a short ride away for Bologna, whose amazing shopping district and marbled streets will always hold a special place in my heart. Venice is absolutely breathtaking and a “must visit” place in your lifetime. There is no place on this earth quite like Venice. 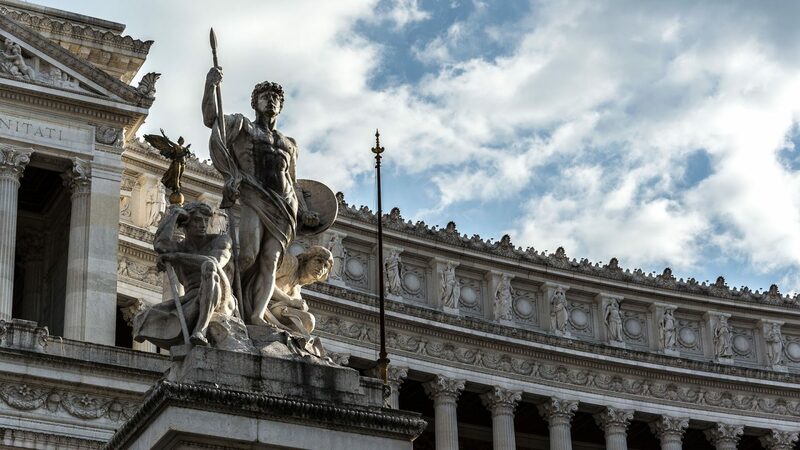 Rome is rife with history and all the incredible churches, monuments and tourist attractions you can visit. Pisa is, of course, home to the leaning tower of Pisa and though I remember my visit there well, I don’t remember a great deal else as I was quite young. The same with Milan, although I remember it being the trendy, european city you would imagine it to be. I have to say that, of all the places in Italy I have visited, Rome was definitely my favorite. I love history, so being able to visit the colosseum and walk where gladiators stood hundreds of years before was something really special. If you haven’t already guessed it by now, I think Italy to be an utterly spellbinding place. But now I want to briefly speak to you about the incredible history, architecture and art that is available in Italy in abundance. Tuscany, the middle region of Italy, is said to be one of the best places for renaissance art and architecture. 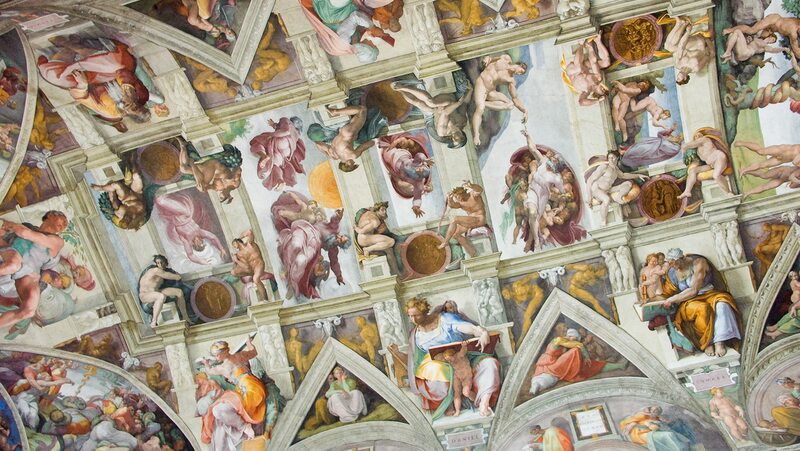 Put simply, you will never go anywhere with better #ceilinggoals than places like The Sistine Chapel in Vatican City. Check out this amazing guide on the Top 10 Must See Art to see in Italy by Oil and Marvel. The Italian countryside is absolutely stunning and an amazing place to spend a week away basking in the sun, drinking good wine and eating great food. I remember spending some amazing holidays with my Mum, Dad and brother as a child in the Italian and Spanish countryside, hiring a car and driving on day trips, taking long walks and seeing the local sights. If you want a relaxing stay that’s away from the hustle and bustle of the cities, Italy has these in abundance. 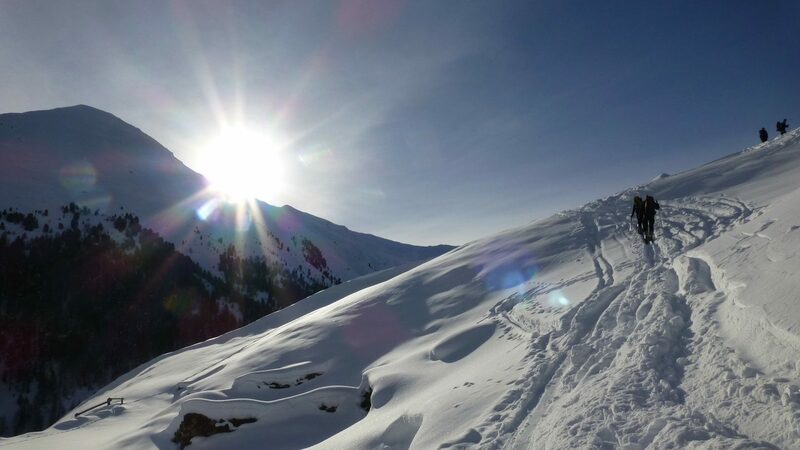 Contrary to what you might think from a country famed for its glorious weather, Italy is actually a really good destination for a skiing holiday, too. There are more than 300 areas where you can skii in Italy, including popular resorts Bormio, Sestriere and Cortina d’Ampezzo. It’s meant to combine the best parts of France and Switzerland but at a much more reasonable cost. Check out this handy guide by Snow Magazine for the 1o best skiing resorts in Italy and The Independent’s guide to skiing in Italy. Chaz has never been to Italy so I am dying to take him next year and finally head back to Rome. 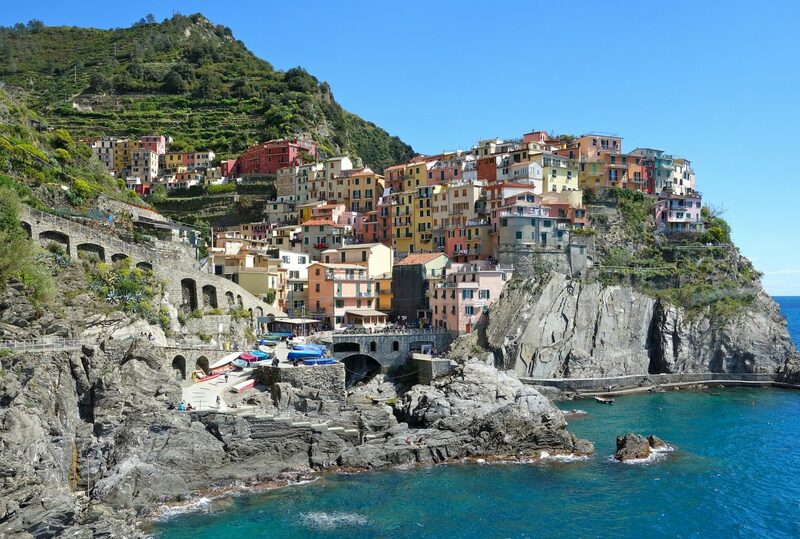 Have you holidayed in Italy? Where would you really love to go? 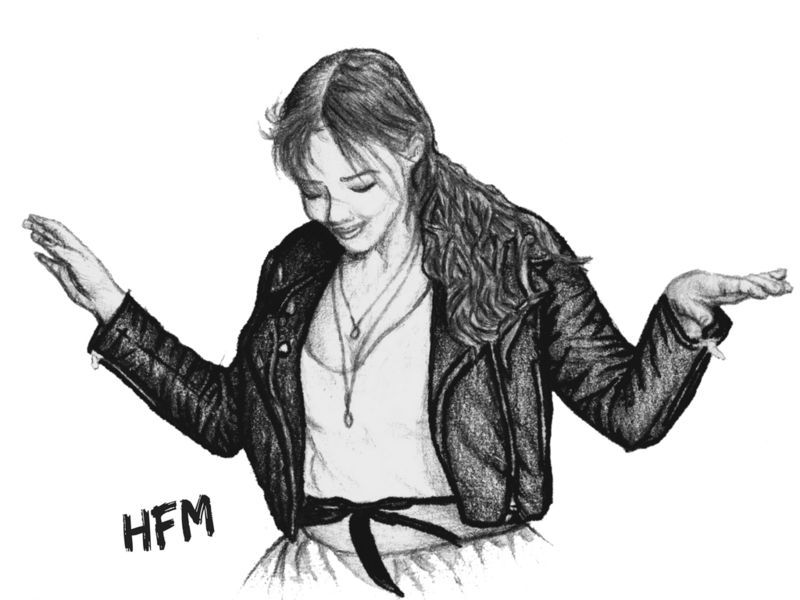 Until next time, thanks so much for reading. 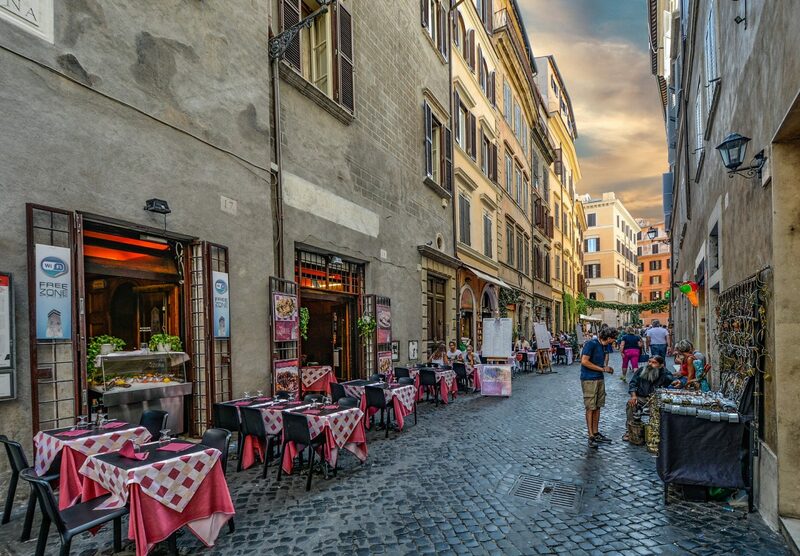 I’ve recently booked my first trip to Italy – heading to Rome in the summer next year. I’m not going to lie, the food is definitely the thing I’m most excited for!